As a Christian community we share a belief that we are all on a spiritual journey, to which the God who created the universe is drawing us closer to him, through the life, death and resurrection of Jesus of Nazareth. Our journeys are different, the ways in which we are all called are varied and our views on the controversial issues of the day are many. We are united however by our sense of wonder that, with all our faults, God loves each and ever one of us: no-one is beyond his love: no one can earn his love: no-one can lose his love. This is the good news, we believe, Jesus Christ lived and died to proclaim and it is the message we seek to communicate. 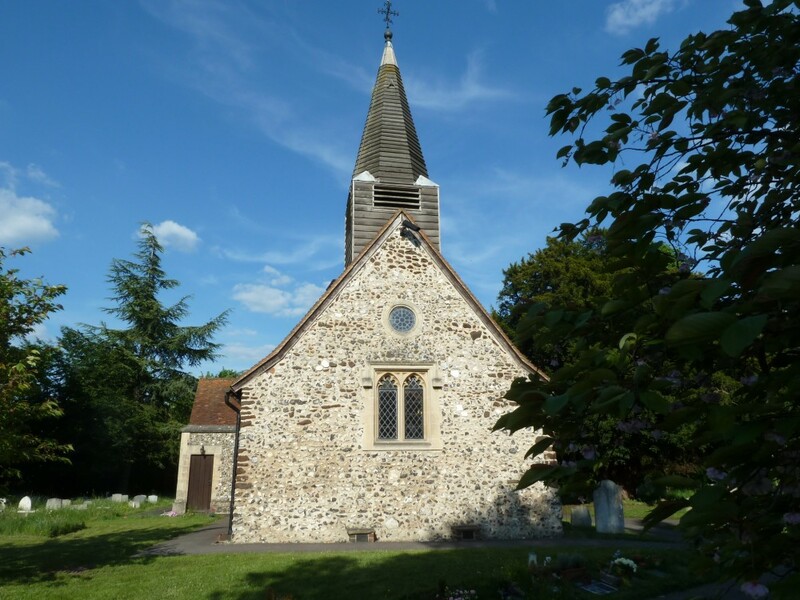 St Mary's is an Anglician Parish church, which seeks to proclaim the Christian faith by sharing the love of Christ with those who enter its buildings and with all who live within the communities of Wexham and George Green. The Church, in its natural setting, provides a centre for those seeking a place of tranquillity in today's busy world. We encourage one another to appreciate the value of taking time out for reflection, and arrange special quiet days to give us the opportunity to do so. Built over 800 years ago, the Church serves as a place of beauty, worship, and friendship. Enlarged 600 years ago for new members, today the congregation continues to welcome visitors to draw on the beauty of the Church, share in its spiritual life, and take part in its service to the community. At St Mary's we believe the Christian life to be a spiritual journey that we travel together, although our individual paths may take us along different routes. We meet to share our joy and sorrows over coffee after church, in small groups to explore our faith and in various social activities.